The beautiful city of Turin, was the first capital of Italy, still when Italy wasn’t a whole country yet, the Savoia resided in this marvelous city. One of Italy’s most romantic cities, with its endless covered walkways, you’ll never need to worry about getting rained on. The city is full of beautiful 1800s architecture and all of the Monarchy’s Memorabilia. Yes, Italy was a Monarchy up until after WW2. So why not try and feel like royalty while walking your way to the Mole Antonelliana, and enjoy a nice espresso in it’s suggestive piazzas, or you might be a huge Egyptology nerd and can go to the Museo Egizio of Turin, that has the best collection of Egyptian artifacts in Italy. At this point, if you have read all of that, we’re going to assume you’re looking for cheap accommodation in Turin, studio apartments, student rooms Turin centrally located, hostels, lofts, cheap rooms to rent, Bed & Breakfasts, or student accommodations in Turin. Come on down and get your accommodation Turin located in the old capital and walk the same streets as the Royalty that made Italy a country. Maybe you’re not only here for studies, but for a little vacation so if that’s the case don’t worry we also offer a wide selection of tourist apartments in Turin for you to look through. 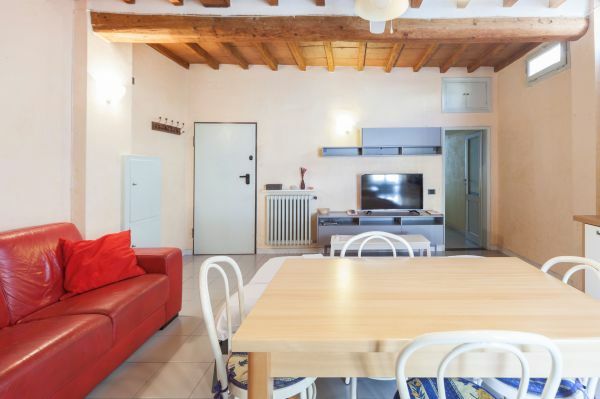 One bedroom studio situated in Via Nizza in the city of Turin, a city that has become one of the Italian cities with more students. In Turin it is easy to move from one side to another in a short time, and most neighborhoods have everything needed to live and allow a pleasant stay during your studies at the university of your choice. This student rental loft is composed by one open space living room with a fully equipped kitchen with dishwasher, oven, microwave kettle and a toaster. The spacious double bedroom features a small balcony that overlooks the internal garden of the building. It is a very quiet apartment located on the third and last floor of an elegant building with a lift. This student accommodation is located in the district of Nizza of the city of Turin, a very lively district, where there is a great mix of different architectural elements.In this district live many students, because there are many faculties of the university, such as those of Mathematics, Physics, Natural Sciences and Biotechnology, as well as some reference hospitals for students of Medicine and Pharmacy. Two bedroom student accommodation situated in Via Invorio nearby the Istituto Benigno Zaccagnini and it is located on the second floor without a lift. The apartment is composed by two equally sized double bedrooms each with a double bed, stylish furniture and study areas. The bedrooms share a separate spacious bathroom with shower and a washing machine and a fully equipped kitchen. This student rental is ideal for two friends or siblings looking to share. The district where the apartment is located is ideal for those who are looking for a quiet place to live, where at the area on the northern border of the district is occupied by the beautiful Pellerina park and it is not too far from the center and well connected by the public means of transport and it is a perfect choice if you attend the Istituto Beningno Zaccagnini. 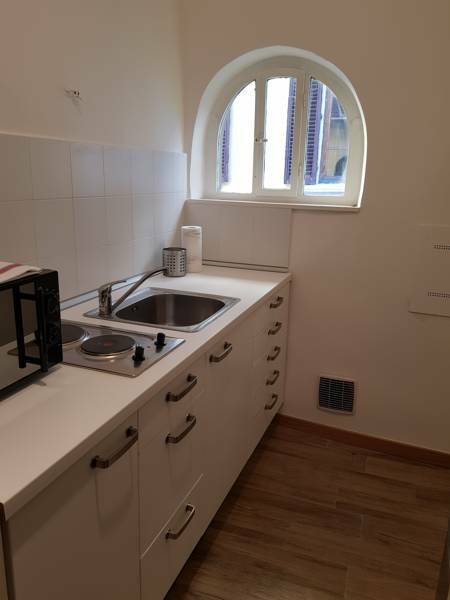 Student rental situated in Via Bianze in the district of Campidoglio in Turin, located on the ground floor with a small terrace that overlooks the internal gardens of the building. This one bedroom student accommodation is perfectly equipped to satisfy all your student requirements, the spacious double bedroom that is fully furnished and there is a bathroom with a bathtub and an open space living room with a double sofa bed and a well-equipped kitchenette with a small terrace. This student accommodation is located in one of the districts of the city where all the universities are close, thanks to the public means of transport. 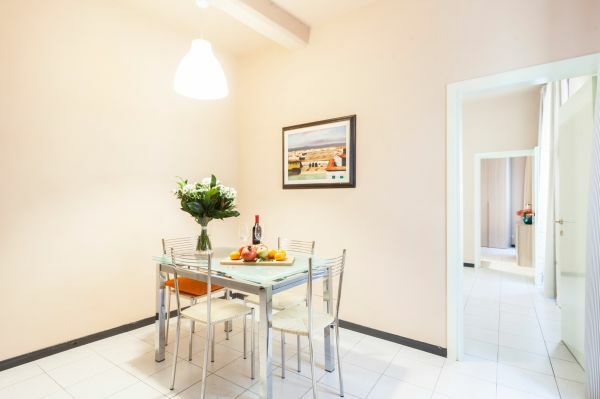 The apartment is surrounded by everything that you will need during your studies and this district is full of life and it is perfect for your university life especially if you attend the University of Turin. Crocetta student apartment has everything that you will need for a great study-life balance. It is a cleverly designed studio fully furnished with a kitchenette and an en-suite bathroom. 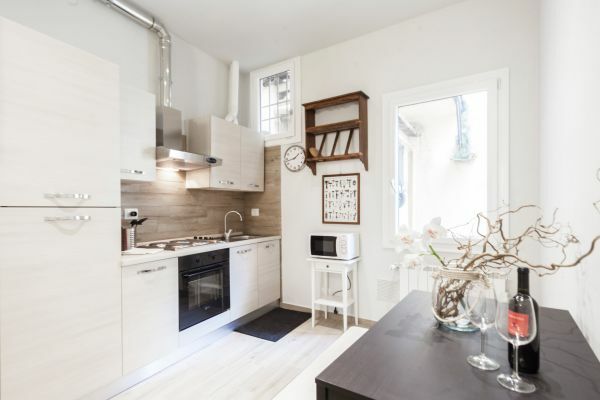 This student rental is situated nearby the Politecnico of Torino in via Magenta. The Politecnico di Torino is considered a research university where you can choose your course, master and doctoral degrees that address the different fields of engineering and architecture. This studio is situated really nearby the center of the city and it is surrounded also by most of the departments of the university of Turin and academies of the city. Turin has become a university student city, this apartment is perfectly situated for all students who wish to enroll in the capital of Piemonte in one of the best neighborhoods for your university life. Student accommodation situated in the center of the city of Turin, in Corso Dante in the beautiful district of San Salvario. This student rental is composed by a spacious open space living room with a double sofa bed with a fully equipped kitchen, a spacious double bedroom and recently refurbished bathroom with a shower and a washing machine. This is the ideal choice if you are attending the university of Turin or Accademia delle belle Arti Albertina and you will be surrounded by most of the departments of the university. Dante student apartment is situated in a district where the nightlife is lively and where you can enjoy your evenings until late at night after your long days at the university and it is very popular destination for students. 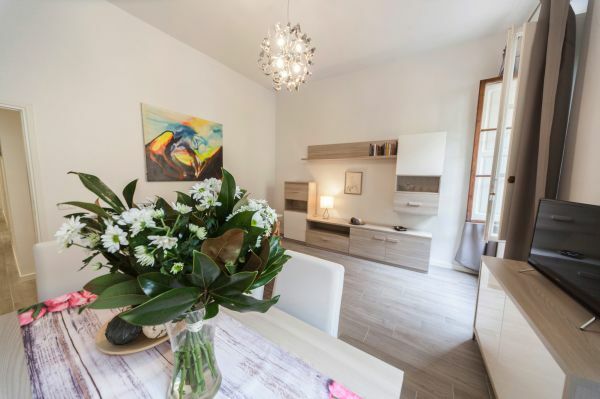 Student rental apartment situated in Via Genova in the district of Nizza millefonti of Turin, on the second floor with a lift of an elegant building. Genova student apartment features a fully equipped kitchen with a dishwasher, microwave, oven, toaster and kettle with all the kitchenware that you can possibly need. There are three spacious double bedrooms with desks and libraries that share two bathrooms with shower, one of which with a washing machine. In this district the nightlife offers a lot of opportunities of night entertainment that can satisfy every taste. Students populate the pubs and the variety of discos and clubs. This is the ideal apartment for you if you attend the Saa School of management that is located just a few steps away from the flat. This three bedroom student accommodation is composed by two double bedrooms and one single but still spacious bedroom. All the bedrooms feature libraries and desks and all the necessary for your studies. The three bedrooms share two bathrooms with shower and an open space recently restored with a fully equipped kitchen and a small balcony. Vittoria student accommodation is situated just a few steps away from the IUSTO, Istituto Universitario Salesiano, that offers degree courses for psychologists and educators. Here you will be surrounded by bars pubs, libraries, wine bars and ethnic pubs so you can enjoy your evenings after the hard studying at the university. 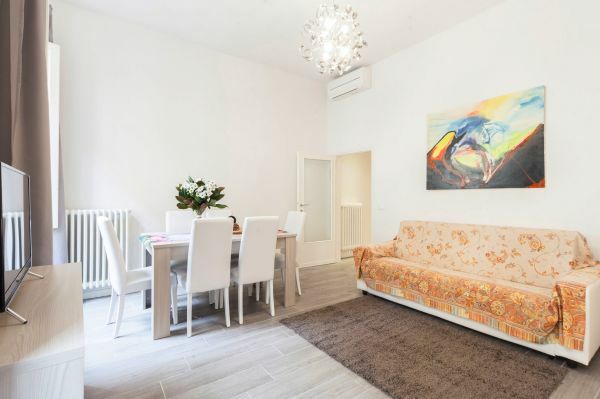 Student rental accommodation in the center of Turin just a few steps away from the Università degli Studi di Torino and the Accademia delle belle Arti Albertina. Giulia student apartment is composed by two fully furnished and comfortable bedrooms, with a study space, that share one bathroom with a shower and a washing machine. There is an open space with a modern kitchenette and a living area. So you can study the whole night in your living area while watching Tv or make coffee in the kitchen. You will live nearby your university and be surrounded by cafes that you can get your breakfast from. The nightlife in this district is a mix of venues of local national and international music, pubs and clubs where to go and party until late in the night. You can stroll round the streets, especially during the weekends where you can hear and enjoy music in Turin. 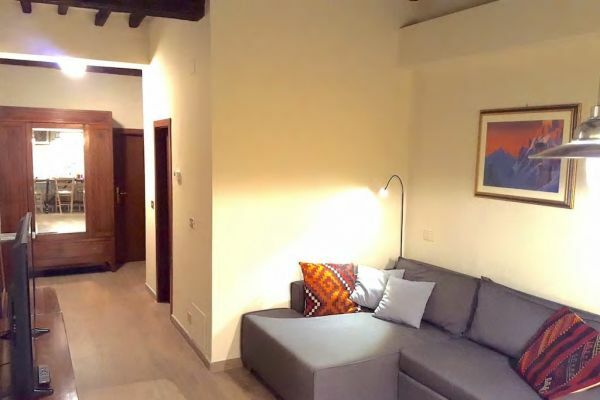 Luxury student apartment located in Via Maria Vittoria in the center of the city of Turin located nearby the Fondazione Università popolare di Torino and the Accademia delle belle arti Albertina. This two bedroom student accommodation features fully furnished with study areas bedrooms that share one bathroom with a shower and a washing machine. The common area of the living room features one double sofa bed and a flat screen TV. There is also a well-equipped kitchenette with all the kitchenware that you will need for a pleasant stay. If you attend the Accademia delle belle Arti Albertina its degree is equivalent to a university degree and represents the highest level in the field of artistic education. Here you will be surrounded by the most important universities and academies of Turin and be well connected by the public means of transport. 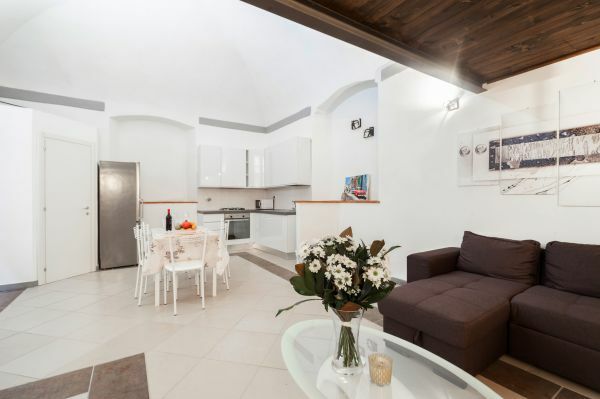 Two bedroom student accommodation situated in the center of Rome in Via Carlo Bartolomeno in the district of Piazza Center. Piazza Center district is very famous and popular among students that attend the universities in Rome. The apartment is surrounded by bars, pubs, restaurants and it is well connected by the public means of transport. 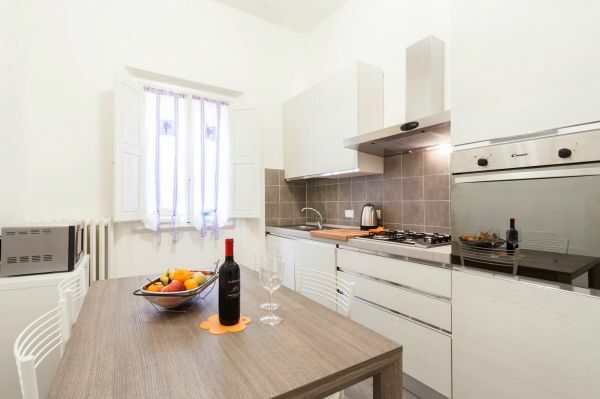 This is the perfect apartment for you if you attend the university La Sapienza, one of the most famous universities of Italy, and due to its proximity to all the main academies and universities of Rome. One of Italy’s oldest schools, the University of Turin is a staple in Italian Universities. It’s campus extends throughout the whole city and has a variety of departments in which you can study. Still to this day amongst the five best Italian Universities, all we can say is that you have to check it out. If you’re looking for student accommodations in Turin to study at the University of Turin look no further cause StudentsVille has got you covered. 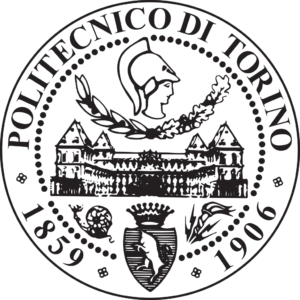 The Politecnico of Turin is one of the most important engineering schools in Italy no doubt, also with the fact that FIAT (today known as FCA) has its residence in Turin and many of the graduates then move on to work in the company, or move on to help and create the Vespa (Corradino D’Ascanio). If you’re looking for student accommodations in Turin to study at Politecnico look no further cause StudentsVille has got you covered. One of Paris’ design schools in Turin, whaaat? 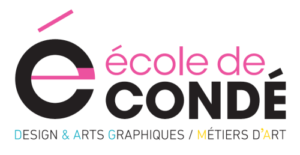 yep you can enroll into école de condè in Turin and specialize in Design, Graphic Arts, 3D Animation, Photography, and Restoration. A great location to study this with the museums that the city has to offer. If you’re looking for student accommodations in Turin to study at E’cole de Condé look no further cause StudentsVille has got you covered. At the United Nations Interregional Crime and Justice Research Institute (UNICRI) you’ll get the chance to take a degree that is validated by the UN itself. Specialising in Law you’ll be able to look through so much documentation that you’ll never be in need of more information. If you’re looking for student accommodations in Turin to study at UNICRI look no further cause StudentsVille has got you covered.